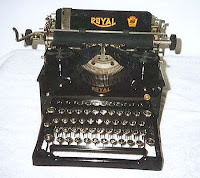 The repurposed writer: One narrow inlet of guilt, wonder, fear, apprehension, anger, joy and WTF. One narrow inlet of guilt, wonder, fear, apprehension, anger, joy and WTF. Today on Facebook I saw a video that urged me to “live life to the fullest.” I would totally do that if I didn’t have to leave the house. “Live life to the fullest” is one of those sayings that is so lacking in specifics that you just slosh around as if wearing regret galoshes that are ten sizes too big and you have no solid footing. Oh, my god, I’m not living life to the fullest. What to do? Hey wait, what does that mean? When I hear that phrase I see some foolhardy athletic activity as in when one of my children jumped off a cliff in a foreign country with only a rubber band tied to his feet to keep him from plunging. In my teens and 20’s I did about fifty “life to the fullest” things that could have ended in me being dead or randomly hurt or going down a bad road that would have altered the entire direction of my life. The direction of my life was altered anyway and some of it was good and some of it was bad. Discretion and my children’s sensibilities keep me from spilling some of the stuff. At 20, I left the country and my senses while I traipsed (love that word) through Western Europe with a movie group. At 18 I went to Miami and lived for a year first working as a waitress (half of a day) at Jersey Charlie’s, unwittingly as a jewel thief's assistant and then as a telephone operator at the Eden Roc Hotel. I lived in a hotel room in not yet trendy South Beach. At 23 I quit a dream advertising job to lead a penniless life in Greenwich village. At what point does “living life to the fullest” and acting like a dodohead merge? I got married and had children and my life contracted into one narrow inlet of guilt, wonder, fear, anger, joy and WTF. If someone had asked if I was living life to the fullest I would have punched them. I kept thinking I’m never going to get out of this. It’s just going to go on and on like some Groundhog Day film. BUT. Something weird happened. During this time of guilt, fear, anger joy and wtf, I re-connected with my writing. 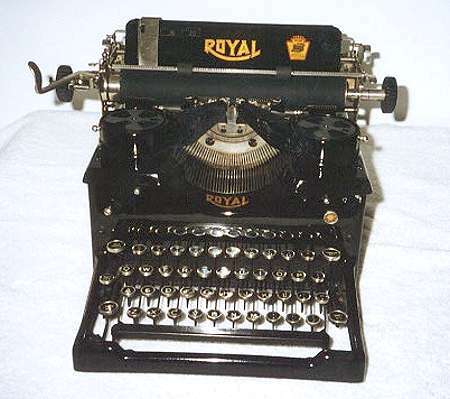 With three kids hanging on to my nightgown and an ancient Royal typewriter with a missing N, I began writing and publishing op-ed pieces and columns and eventually books. I was writing not in the luxury of an isolated Village apartment but within the chaos of a family of five. I was creeping up on the “life to the fullest” road. But that still wasn’t it. The kids grew up and I moved to a distant village where I didn’t know a soul and began what I can only describe as a ‘what fresh hell is this?’ episode that morphed into something decent. I made friends with my adult children. I took on a job that could have been neurosurgery that’s how off base it was with my usual. Taking that job and not even thinking of failure allowed me to re-compute who I was. Live life to the fullest? How about if I just don’t leave a big chunk of money on the table. you should have a LIKE button for us to click, because i can't come up with a reply as good as this post, but still wanted to leave a note that i was here to see you and left fully satisfied. You don't have to say anything - Just leave a + sign. Thank you.